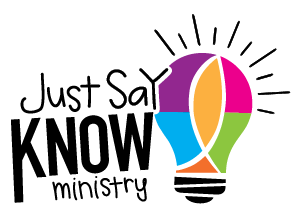 CLER Ministries is now Just Say Know Ministry! A new year, brings a new name. Starting January 2017, our name will reflect our message, Just Say Know.